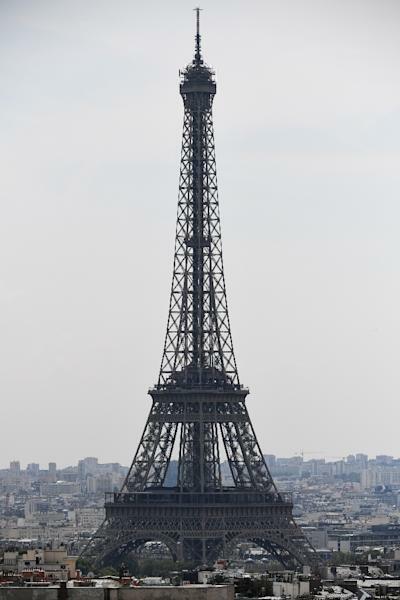 Paris (AFP) - The Eiffel Tower, the Louvre museum and scores of shops on the Champs-Elysees are set to close as authorities warned Thursday of fresh violence this weekend during protests which have ballooned into the biggest crisis of Emmanuel Macron's presidency. 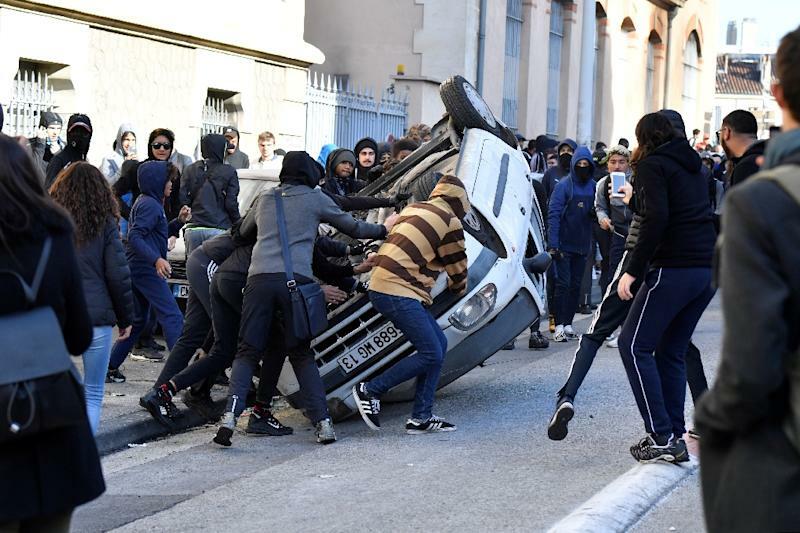 Prime Minister Edouard Philippe said 8,000 police would be deployed in Paris alongside a dozen armoured vehicles -- not used in urban areas since suburban youth riots in 2005 -- for crowd control as part of "exceptional" measures to contain the risk of violence. Macron, whose approval ratings are down to just 23 percent, will speak about the issue "early next week", Richard Ferrand, a senior MP from the president's party, said late Thursday. 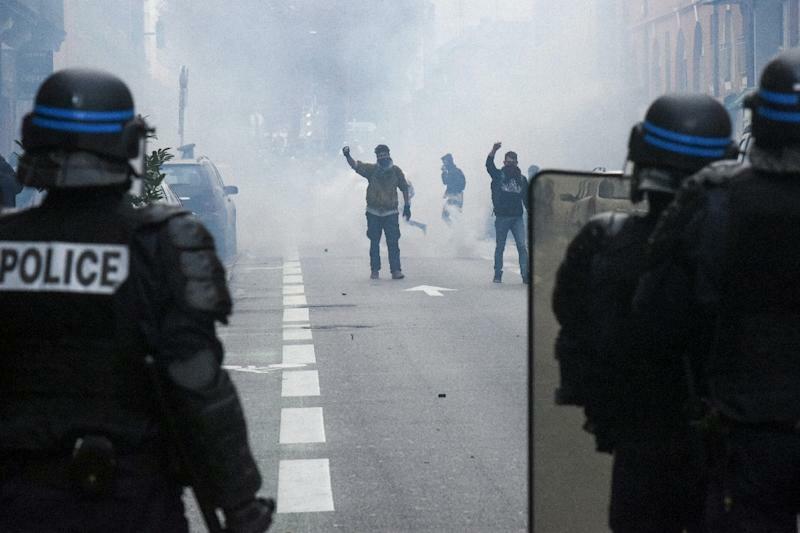 The French leader, who has not commented publicly since Saturday on the deepest crisis of his presidency so far, did not want to "pour oil on the fire" ahead of Saturday's protest, Ferrand told AFP. Members of Macron's government have signalled they are ready to make further concessions. But Macron's office said he would stick to his decision to cut a "fortune tax" on high-earners, which the former investment banker abolished last year. Restoring the wealth tax has become a core demand of the "yellow vests," alongside the fuel tax rollback and an increase in the minimum wage.